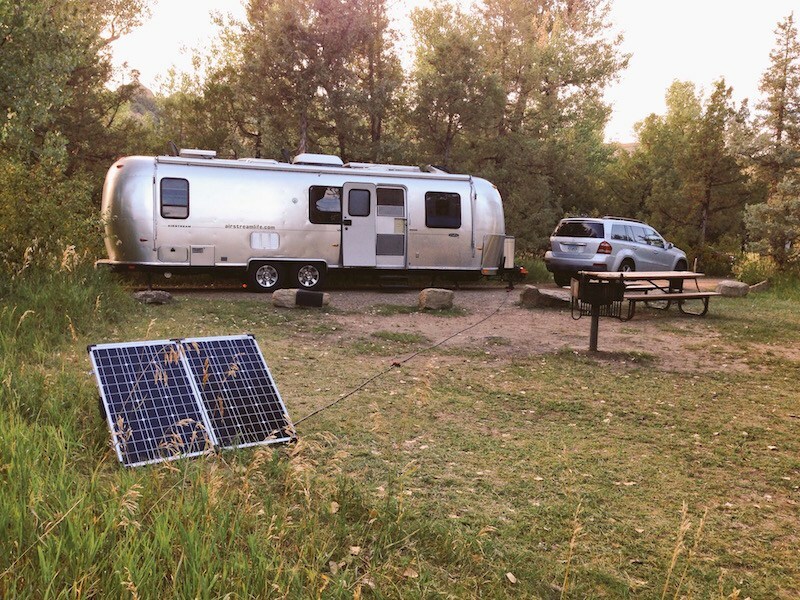 You are here: Home / Lifestyle and travel / What’s boondocking and what do I need to do it? These are very helpful tips, thanks! I am a boondocking freak—as in, I do it all the time, and rarely travel on full hookup—because I like the challenge and I’m a cheapskate when it comes to paying for campgrounds. I’d add just a few items to the “essentials” list: solar powered lanterns (MPowered makes a model with a USB charger, though I have not tested that version), a solar shower, a favorite hat (lessens the need to shower), eco-friendly dish soap and a collapsible dish pan (doing dishes outside saves space in the greywater tank). To deal with the water situation, I just buy 4 to 6 gallon jugs of purified water at the grocery store, and refill them wherever I can, and/or “roll heavy” with a full tank of fresh water into the back woods. Since I switched the Bambi’s batteries to a high capacity dual system, I can easily last 7-10 days off the grid. A word of caution to new boodockers—DO NOT let your Airstream batteries die completely if you value things such as heat, refrigeration, and cooking inside the trailer. 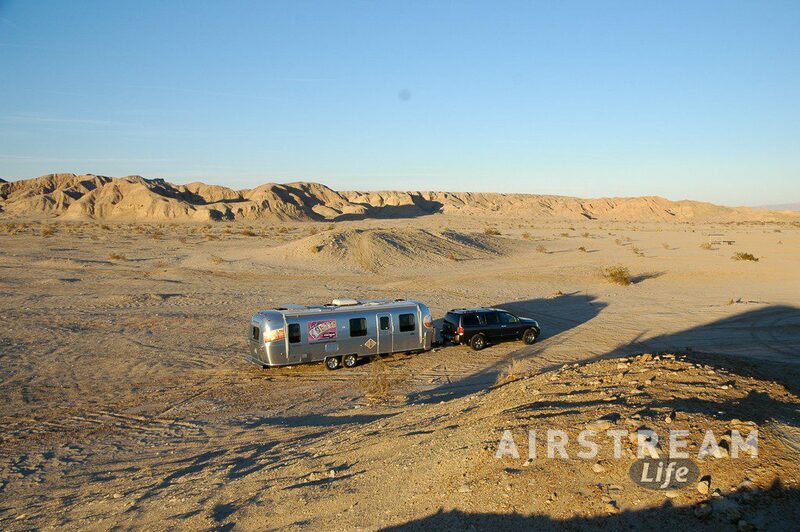 As a safety measure, the Airstream’s propane systems will shut off when the LP gas detector isn’t powered up. One note: you said ” As a safety measure, the Airstream’s propane systems will shut off when the LP gas detector isn’t powered up.” This isn’t exactly correct for Airstream trailers. The propane leak detector in a trailer will simply go off if no power is available, but it won’t shut off any other systems. However it is true that the gas water heater and refrigerator have their own gas solenoids and will refuse to work without 12 volt power. The furnace won’t work without 12 volt power either (because it needs power for the fan) but the stove will continue to work if you light it manually. Newer motorhomes like Interstate, Parkway, and Atlas have a “master” solenoid valve in the propane system that will shut off all the propane gas when power isn’t available.